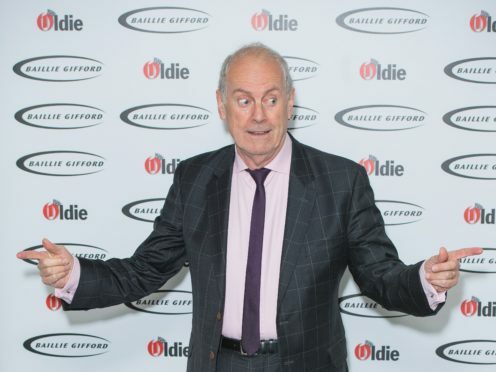 Gyles Brandreth has quipped the Duke of Edinburgh would become “even more familiar” with Britain’s road signs on a “special course” as the broadcaster hosted an awards ceremony for veteran stars. Graphic designer Margaret Calvert won a trophy at the Oldie of the Year Awards. Her designs feature on many of the road signs throughout the UK. Philip’s car flipped over in the crash, which occurred when he was apparently dazzled by the low sun, and he was initially trapped and had to be rescued by a passing motorist. He told a mother-of-two who was injured in the car crash that he was “deeply sorry”. Amanda Barrie, Sheila Hancock and Lionel Blair scooped awards at the ceremony.